With 42% of shoppers only buying from websites in their native language, retailers need to localize their business in order take advantage of the cross-border opportunity. 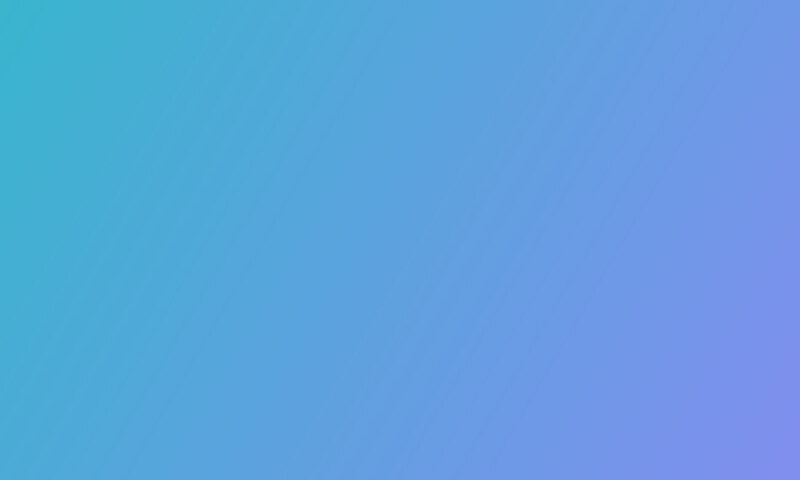 This means adapting your product information and marketing to your international audiences. When your catalog has thousands of products and is constantly changing, localization can seem impossible! 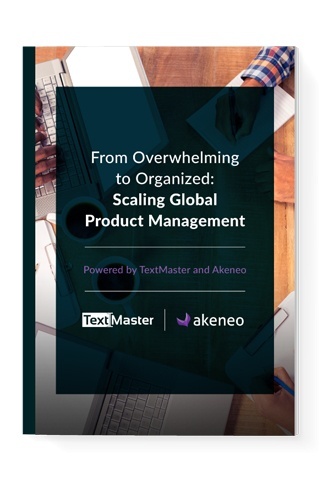 That’s why we’ve written this in-depth guide with Akeneo that outlines how to scale your product information for global customers.